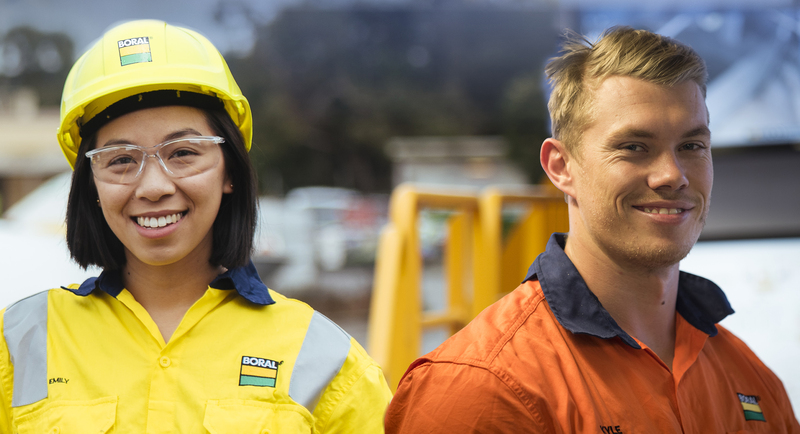 Boral Asphalt is seeking a Project Manager who is results focused, a strong negotiator with significant project experience to join the team for a 12 month fixed term opportunity. You will report to the State Manager and responsible for rolling out one of our major infrastructure projects where your skills and experience will be demonstrated through your ability to optimise opportunities, and manage the project through effective client and stakeholder engagements to meet project requirements. Promote a culture of continuous improvement, coordinate improvement activities and the application of Lean methodology. Relevant qualifications in Project Management or another relevant discipline.